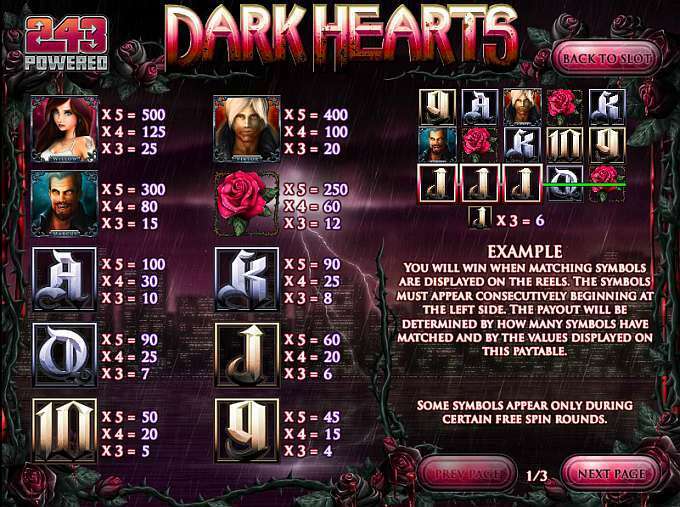 Before you play the Rival Gaming Dark Hearts Slot come and find out what its RTP is and what bonus games and bonus features it offers players. 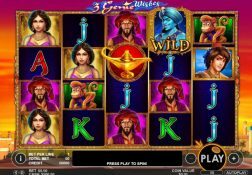 Where can I play Dark Hearts for Real Money? 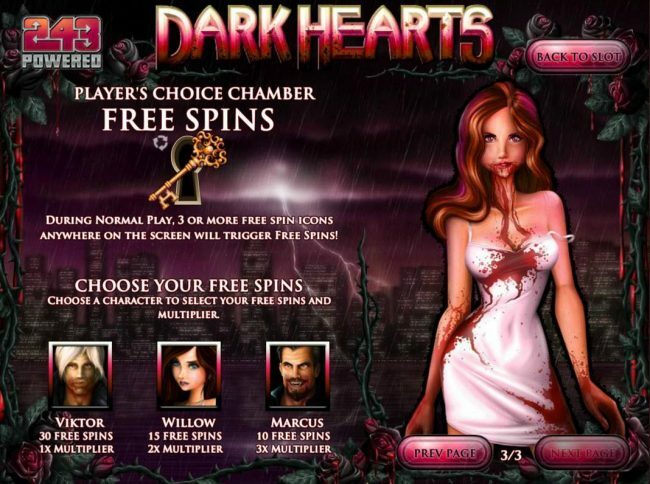 The blood curdling sounds of a cast of vampires going about their evil business will fill the air when you play the horror themed Dark Hearts slot, and it is certainly not a slot for the faint hearted! 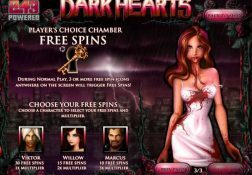 If you have ever played the Immortal Romance slot game designed and released by Microgaming, then you are going to find the Dark Hearts slot game from Rival Gaming offers a simply type of playing structure for sure. 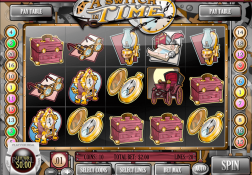 The theme of both of those two slots is of course a Vampire one, and they both off a 243 ways to win playing structure too. 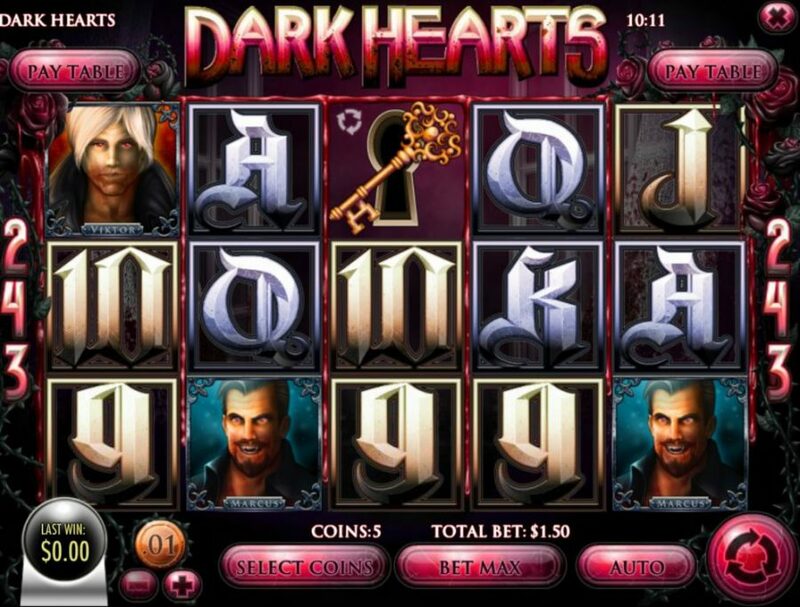 In fact, when playing the Rival Gaming designed Dark Hearts slot you can trigger a free spins bonus round, on which there are several of them that could be awarded to you, and as such you could end up playing off a low, medium or even high variance type of bonus game. 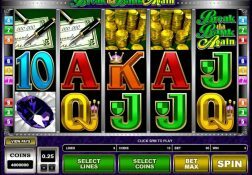 Therefore this slot does have some huge payout potential to players can and be a very exciting slot to play, and with 243 ways to win per base game and bonus game spin, you should get the maximum number of winning opportunities when playing it. 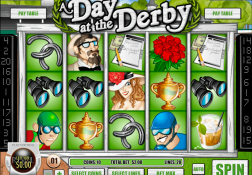 The Dark Hearts Slot has a payout percentage of 95.20%.